Angela advises clients in areas of art and cultural heritage law, assisting Italian and international private clients (such as artists and collectors) as well as institutional clients (such as galleries, foundations and museums) on matters relating to the protection, transfer, management, and valuation of artistic and cultural works. Angela has gained significant experience in court and out-of-court, focusing on copyright, trademarks, designs, patents, unfair competition, domain names, as well as media and entertainment. She has also authored several publications in the areas of copyright, art and cultural heritage, as well regularly posting in specialised legal blogs. Angela Saltarelli joined the Firm in 2018. 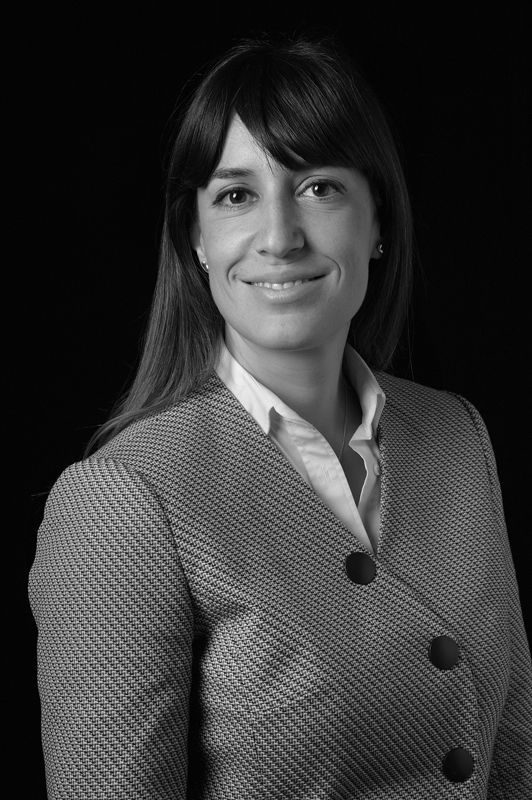 Previously, she worked for a leading international law firm in Rome specialising in intellectual property. Member of Copyright, Cultural Organizations and Heritage Commission.